Check out this Fast, Sharp, and Affordable ride. 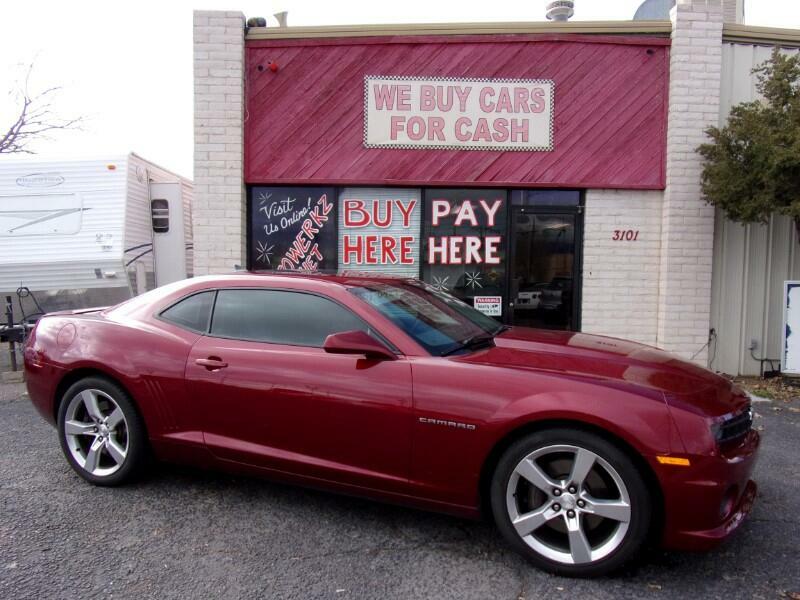 This 2010 Chevy Camaro has the V8 engine, Leather interior, and a huge sunroof. Call us for more financing details at 505-261-0421.